During this season of giving show your loved ones, friends, and colleagues that you care about their health and well-being by giving a restorative spa visit. Indulge and delight them with a gift they will truly appreciate. As an added bonus you will receive a complimentary $25 Gift Certificate with every $150 in Gift Certificates you buy. 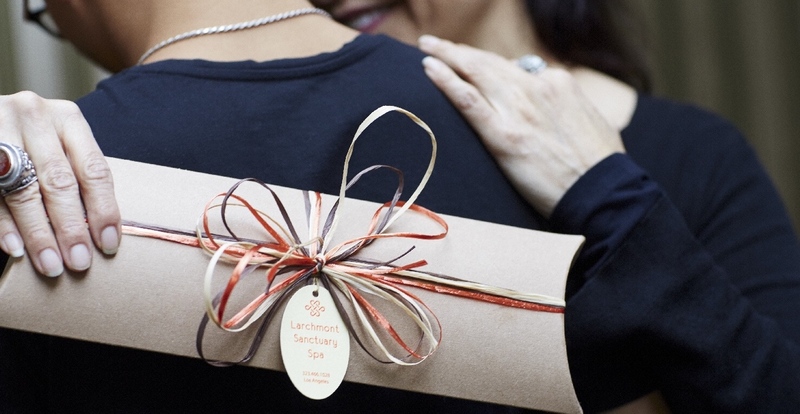 Purchase Gift Certificates at the spa, by phone or through our secure online store. 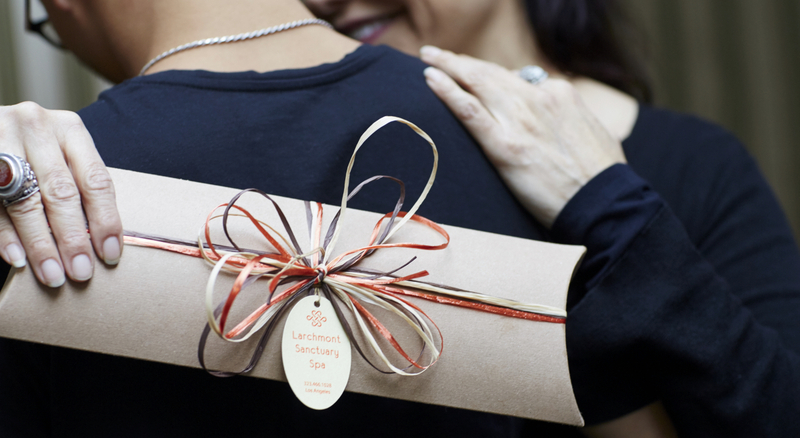 You can print your Gift Certificate at home, pick up a beautifully packaged gift bag at the spa or have us ship it overnight (additional shipping charges apply).